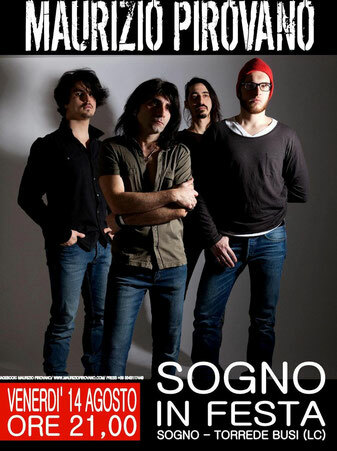 LIVE: VENERDI' 14 AGOSTO A SOGNO IN FESTA! Hmm it seems like your blog ate my first comment (it was extremely long) so I guess I'll just sum it up what I had written and say, I'm thoroughly enjoying your blog. I as well am an aspiring blog writer but I'm still new to the whole thing. Do you have any suggestions for newbie blog writers? I'd genuinely appreciate it. Hello, i feel that i saw you visited my web site so i came to return the desire?.I'm trying to to find issues to improve my site!I suppose its adequate to make use of some of your ideas!! Pretty great post. I simply stumbled upon your blog and wished to mention that I have really enjoyed surfing around your blog posts. After all I will be subscribing to your feed and I hope you write again soon!